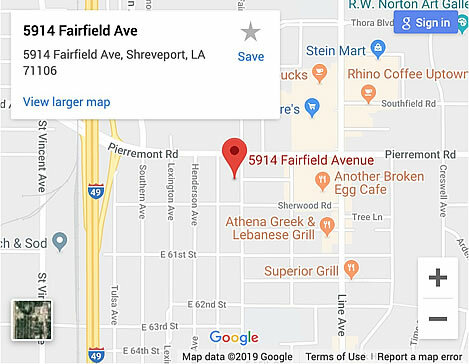 Bed Bugs are generally not something a homeowner can control, count on the experts at Redd Pest Control of Shreveport to do it for you! 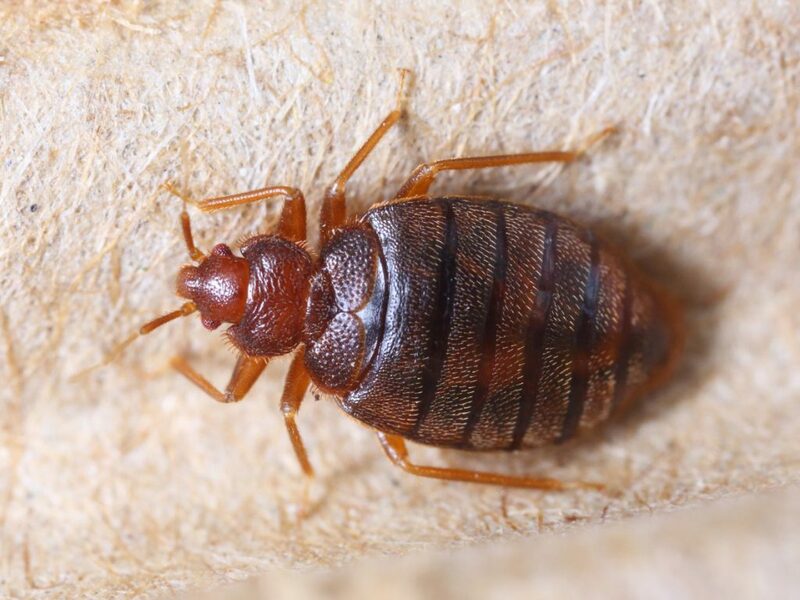 The adult bed bug is 3/16” long, oval, flat and rusty red or mahogany in color. The bed bug is flat and thin when unfed but becomes more elongated, plump, and red when it is full of blood. Bed bugs hide in cracks and crevices during the day, preferring to rest on wood and paper surfaces instead of stone and plaster. It leaves these harborage areas at night to feed on its host which include humans, birds, dogs, and family pets. The blood meal requires three to ten minutes and usually goes unnoticed by the victim. After feeding, the bite site may become inflamed and itch severely.